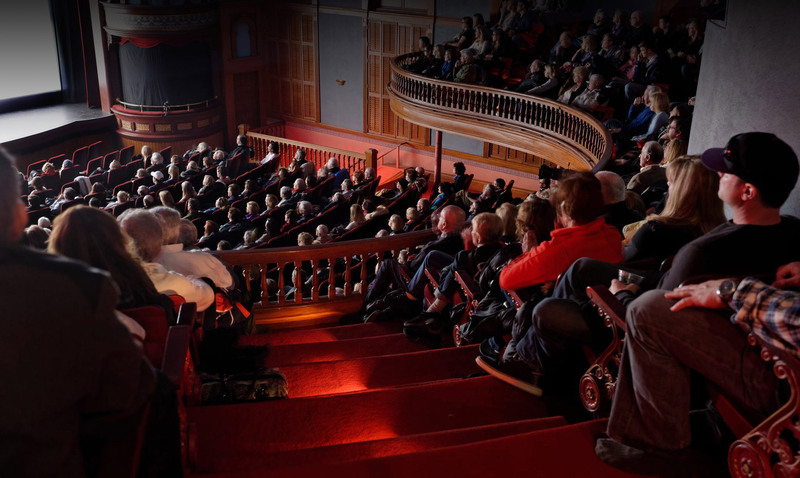 Devoted to maintaining the cinematic arts in our community, Aspen Film Benefactors wish to contribute to and experience our programming and festivals on the most robust level. Two Priority Passes with early admission privileges to Filmfest and Shortsfest. Four Priority Passes with early admission privileges to Academy Screenings. Sponsor recognition for one screening.